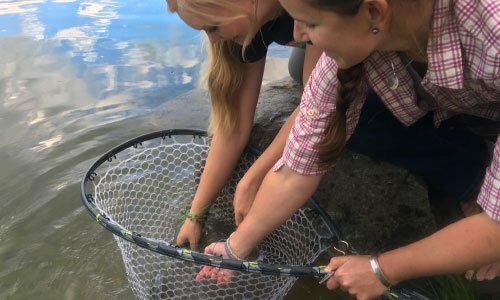 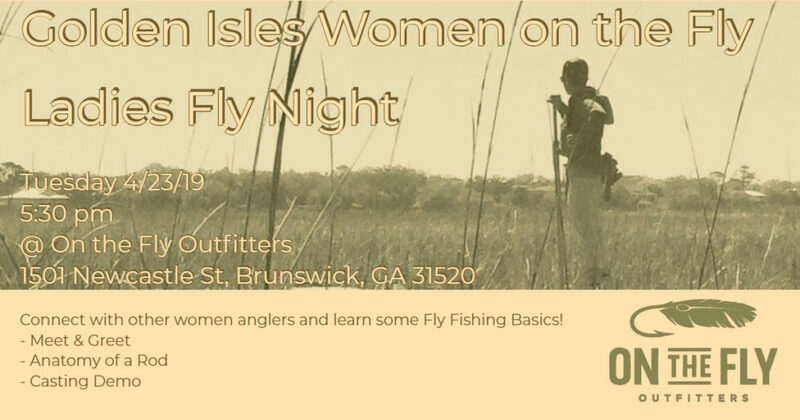 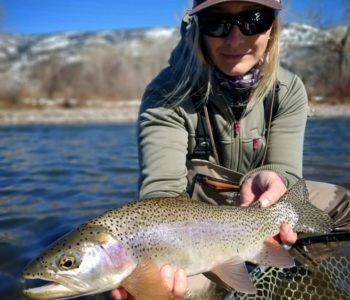 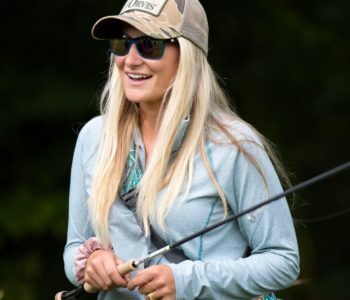 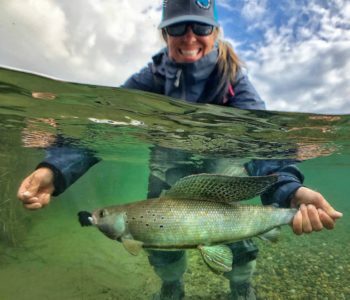 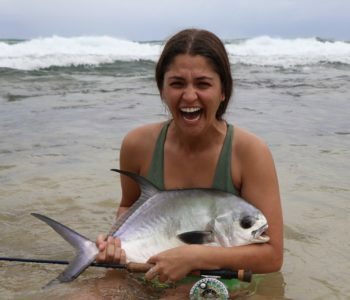 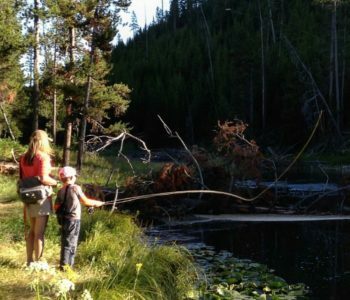 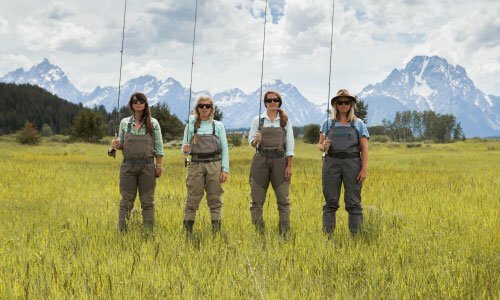 Join us for our 2-day women’s fly fishing school where we aspire to educate and inspire women in a supportive, fun, and noncompetitive environment. 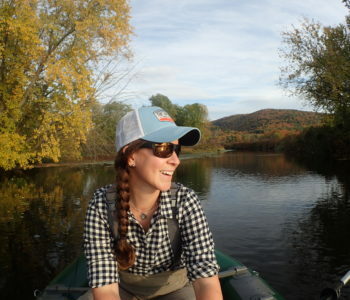 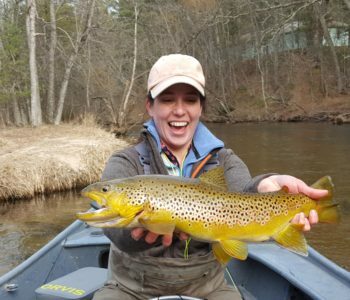 Pick up a fly rod at the Orvis Manchester Fly-Fishing School, situated in the heart of Vermont’s Green Mountains and you’ll leave with the knowledge and know-how to cast like a seasoned angler. 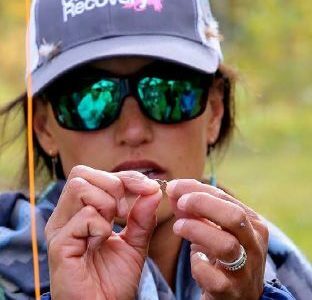 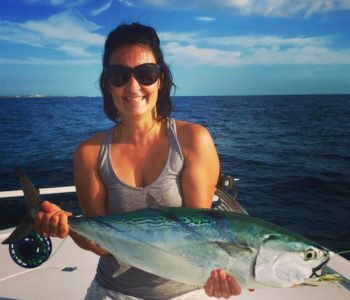 Our expert instructors help you with everything from setting up the rod, to fly selection and knots, to how to safely release your catch. 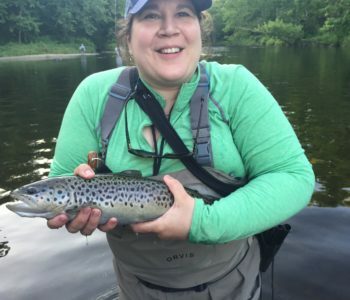 Fishing classes are held in our state-of-the-art schoolhouse situated directly across from the Orvis Flagship Store, on our fully-stocked casting pond, and out on the famed Battenkill.